APT 1.0 was released on the 1. April 2014 ! The first APT version was announced on the 1. April exactly 16 years ago . The big news for this version is that we included a new “apt” binary that combines the most commonly used commands from apt-get and apt-cache. The commands are the same as their apt-get/apt-cache counterparts but with slightly different configuration options. search: works just like apt-cache search but sorted alphabetically. show: works like apt-cache show but hide some details that people are less likely to care about (like the hashes). The full record is still available via apt-cache show of course. update: just like the regular apt-get update with color output enabled. install,remove: adds progress output during the dpkg run. 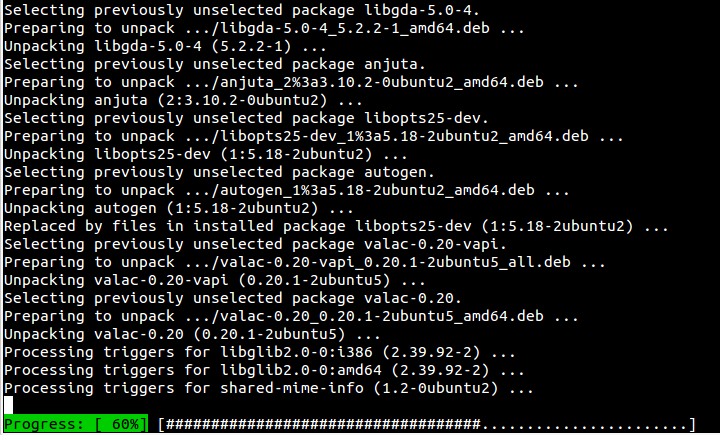 upgrade: the same as apt-get dist-upgrade –with-new-pkgs. full-upgrade: a more meaningful name for dist-upgrade. edit-sources: edit sources.list using $EDITOR. If you have further suggestions or bugreport about APT, get in touch and most importantly, have fun! You are currently browsing the Michael Vogt's blog blog archives for April, 2014.